We’ve all heard of surreal delicacies from around the globe, but we’ve rarely seen unusual restaurants that follow the notion of building their future with creative marketing. Many people with a curious nature tend to try something different so they can create long-lasting memories of their life. That’s why restaurants try to stand out and offer their customers an experience like no other. 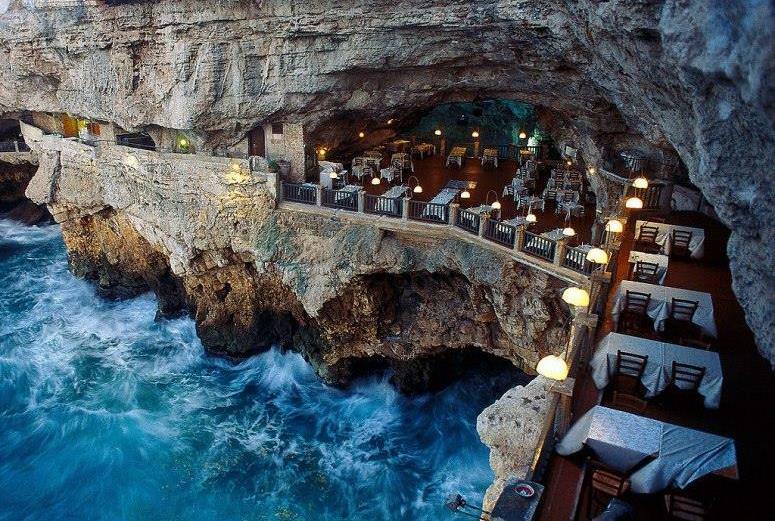 From restaurant alongside the Northern Lights to dining in devil’s creek, listed in this post are 30 photos of truly amazing and unusual restaurants you won’t believe actually exists. Scroll on peeps and enjoy these restaurants, maybe someday you will end up eating in one of them. 4 Wanna try some seafood? 18 Ever had a meal mid air?